The Newtralizer makes his appearance on this weeks episode of TMNT that takes us back to the main plot, and just in the NICK of time. (See what I did there? Get it? the show is on Nickelodian....) Enjoy the review. TMNT has once again returned and I'm here to give my take on the latest offering. Unfortunately its not the turtles best but zombie fans will be in for a treat. 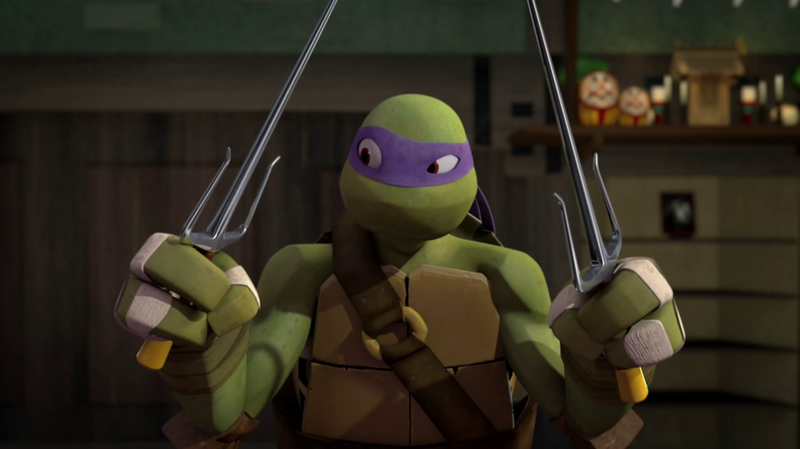 ​TMNT returns this week and so do my reviews. Unfortunately with the return of the turtles brings the return of the Pulverizer. My first review. 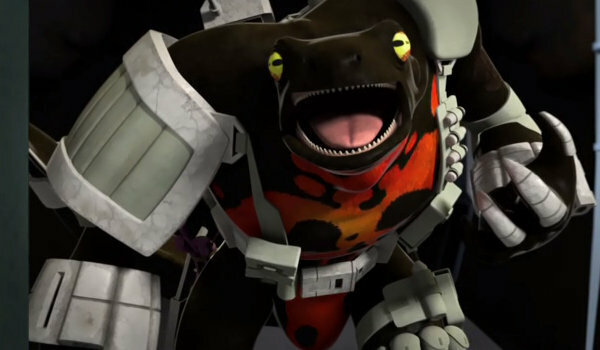 I take a look at episode 21 of TMNT "Karai's Vendetta" and let you know what I think. Here's a hint, its good.